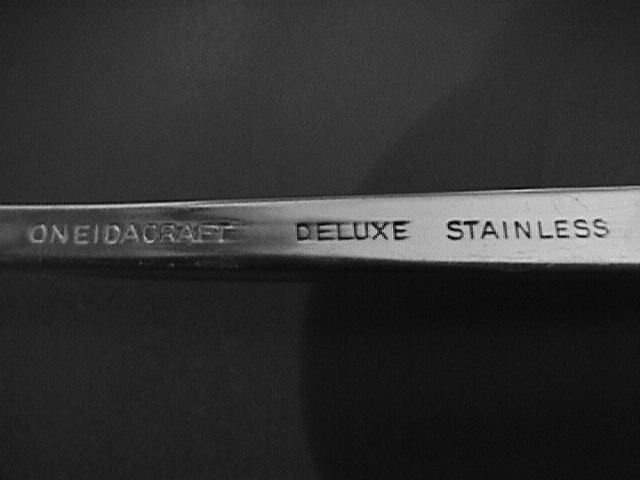 Oneidacraft Delux Stainless "Nordic Crown" Place Spoon. 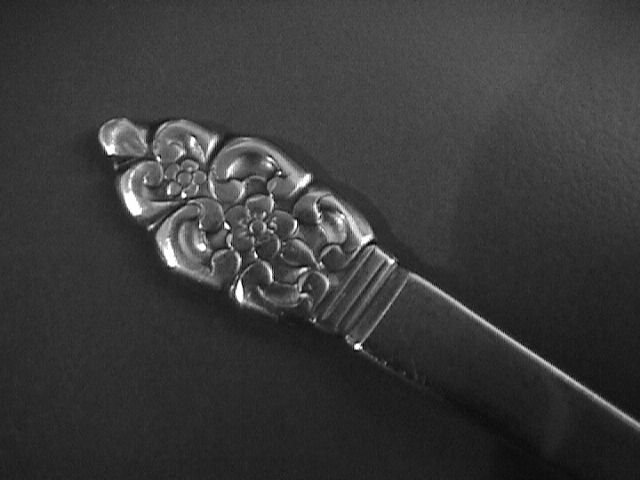 This Place Spoon is 7" Long with a Solid-Handle and a Oval Bowl with a Point. The Replacement value of this Modern Place Spoon is $8.00. 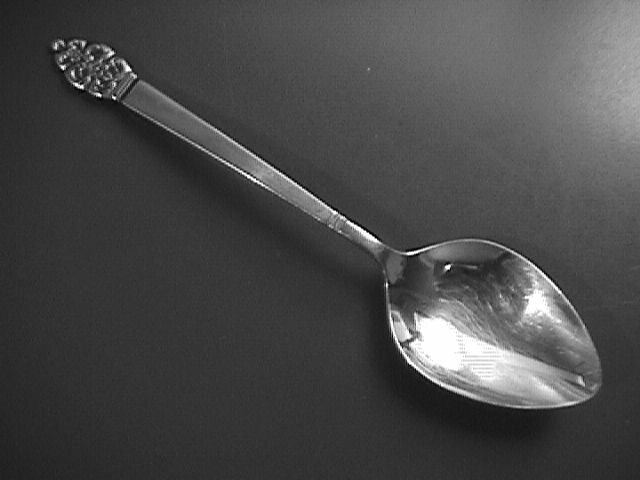 Items Similar To "Oneidacraft Delux Stainless "Nordic Crown" Place Spoon"